…holding your new bundle of joy for the very first time and feeling an instant connection upon first sight. You’re eager to get home, to get settled in, and begin this new journey with your family. Despite your overwhelming happiness, your enthusiasm quickly turns into stress when the pain from birth settles in. You are both excited and nervous. You’re trying to wrap your head around all the new responsibilities that will set in when you get home. That nervous excitement quickly turns into anxiety once your visitors leave and you realize that you are alone to take care of your new baby. You’re on the verge of a mini panic attack from being so overwhelmed and excited, but then your Postpartum Doula arrives and quickly puts you at ease. Her presence gives you instant peace as she helps you with breastfeeding, light house work, and encouragement. She is that extra push to help ease you back into a normal routine. Jamie Oh is trained to support you and your family, and to equip you to handle the natural changes that occur with a new baby, and to help you transition back into a healthy lifestyle with your new bundle of joy. Jamie began her medical career in 2004 working EMS for 6.5 years. Her love for helping people continued to grow and led her to pursue nursing. Jamie most recently worked as a LVN/Family Support Worker, providing support for pregnant and postpartum mothers through in home visitations. She is a CAPPA Certified Lactation Educator, Happiest Baby on the Block and TouchTime Infant Massage Instructor. Jamie recently made the decision to become a stay at home mother to her 3 children. Her favorite pastimes include babywearing, hiking, volunteering, and breastfeeding advocacy and education. 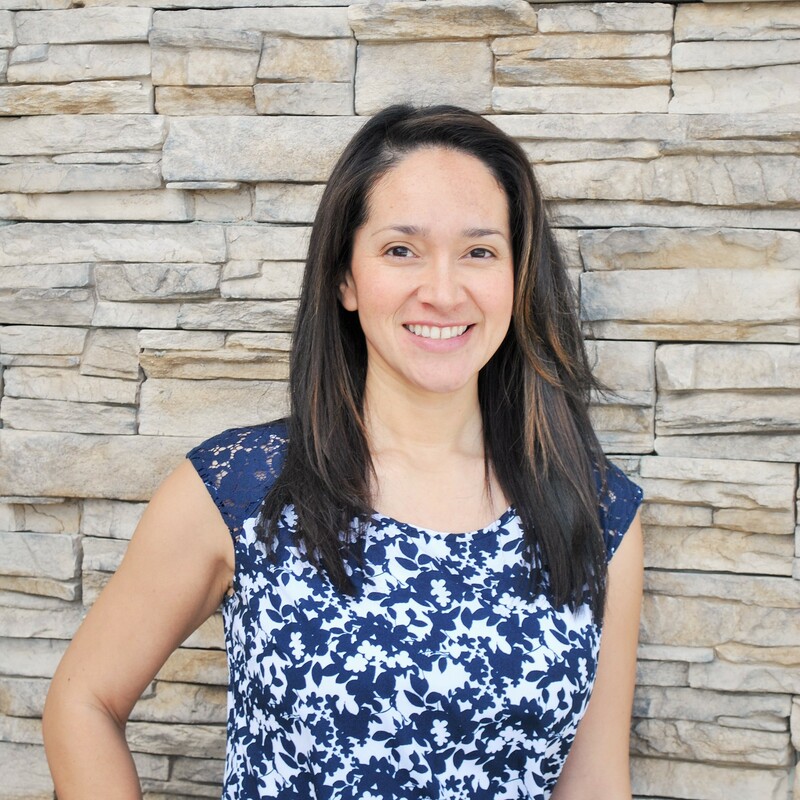 She continues to fuel her passion for supporting families as a postpartum doula in the Antelope Valley and surrounding communities. A Postpartum Doula will focus on your recovery giving birth and on your new baby’s adjustment to living outside of your body. She will support you while teaching you to care for your baby; bathing, shampooing, feeding, diapering (disposable and cloth), sleeping, baby wearing, nail trimming, nursery organizing, etc., as well as light housekeeping, meal and snack preparation, and help you with your newborn on outings. We can recognize the early signs and symptoms of postpartum mood disorders and postpartum depression. Your Postpartum Doula can also help troubleshoot potential breastfeeding struggles and encourage your choices as you and your baby learn this together, including helping you with proper latch and positioning. This process is new for both you and baby, and can be frustrating, but your Doula will be there to help you make this transition as peacefully and smoothly as possible. Infant massage can help ease your baby’s transition into this new life by promoting bonding, stimulating circulation, easing colic, gas, and digestive discomfort, improving sleeping patterns, and stimulating brain development. This will help to relax both you and your baby. Happiest Baby on the Block is an educational program that is designed to help you learn how to best care for your baby by soothing your baby’s crying and boost sleep for you and your baby. Jamie is currently working as an independent contractor with Tree of Life.